Let our team perform your fire alarm control panel installation so that you can be ensured your main fire alarm panel will last for years to come. 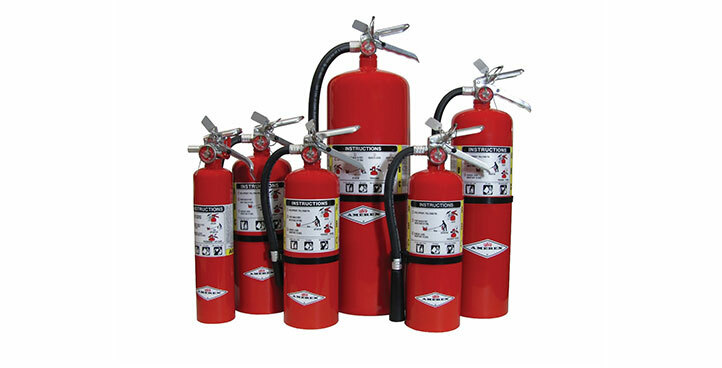 We have the skill set to inspect, repair, refill, replace and service your portable fire extinguisher. Get in touch today to get started! B&D Fire Protection, LLC is an Arizona company. 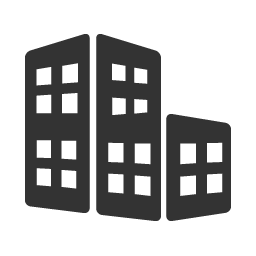 We are a locally owned small business that started with a team of highly experienced fire alarm installation experts and have experienced positive growth. Ownership of the company consists of National Institute for the Certification in Engineering Technologies (NICET) certified level III, CSA Extinguishers, etc. 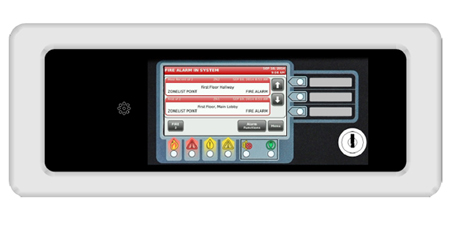 B&D Fire is a Johnson Controls’ Autocall distributor with capacity easily capable of handling complex installations. We have a central monitoring station. Twenty-four hours, 7-day emergency service is available to all customers. We use computerized dispatching with a history of call information, testing and inspections based on NFPA recommendations. We utilize fully loaded service vehicles with repair parts and service tools — enough inventory to bring your fire alarm systems back online within 24 hours. Our personnel training includes N.I.C.E.T and C.S.A. certification along with advanced Gamewell-FCI, Silent Knight, Notifier, EST, Firelite, VESDA, Chemetron, Honeywell, and Johnson Controls’ Autocall classes. At B&D, we recognize the critical nature of your fire and life safety systems in protection of people and property, which must be properly installed to meet your expectation of performance. 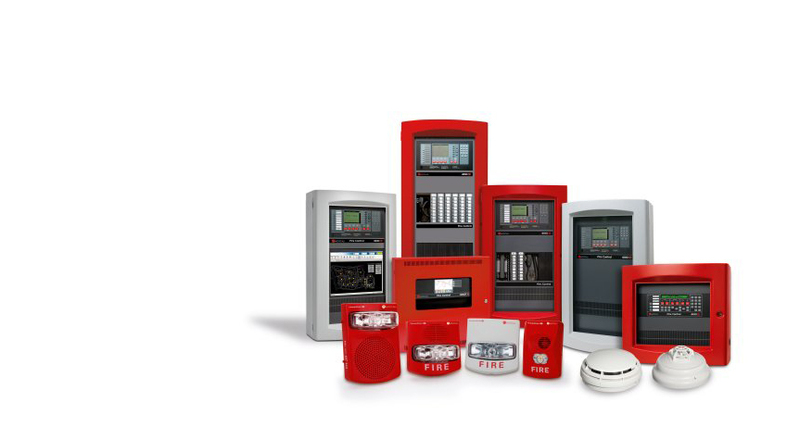 We appreciate the opportunity to be your fire and life safety systems installation company and promise to deliver a professional system which will exceed industry standards. 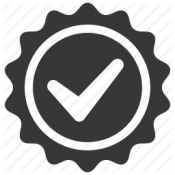 Our quality assurance manager, project manager and superintendent are fully responsible for the coordination and review of the project documents and site conditions to determine the constructability during each phase of the project. The project team reviews specific project details with subcontractors to determine constructability and quality of construction. This includes, but is not limited to, review of specified materials, equipment and applicable alternates, conformance to generally accepted construction practices and planning of inspections. B&D Fire Protection, LLC is an Arizona company. We are a locally owned small business that started with a team of highly experienced fire alarm installation experts and have experienced positive growth.